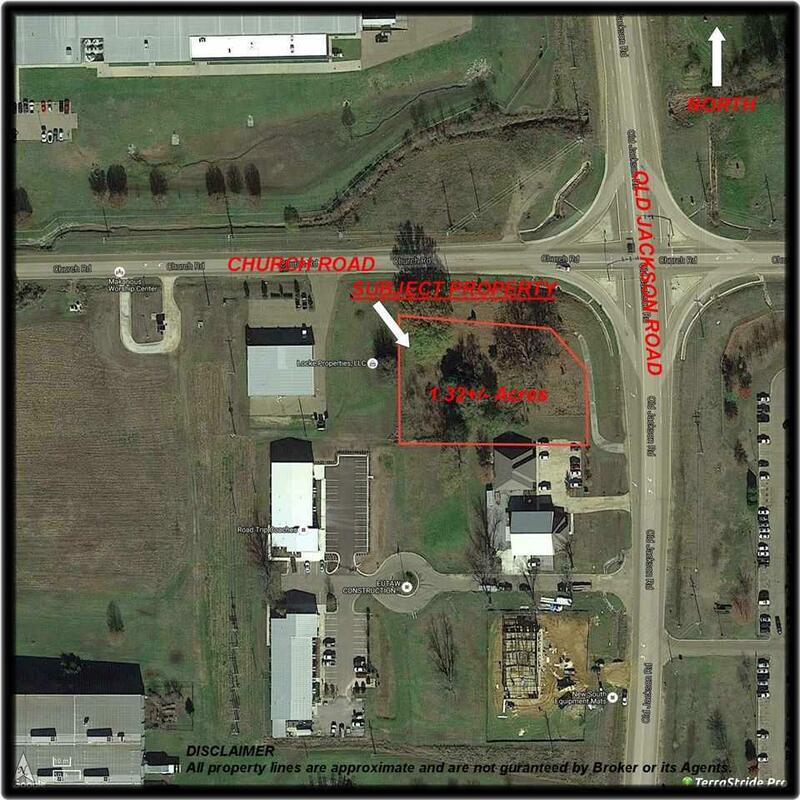 1.32+/- Acres of C2 zoned property located at the intersection of Church and Old Jackson Roads in Gluckstadt. Property is just east of I55 across from Germantown School and commercial developments nearby. Subject is easily accessed from multiple thoroughfares. Ideal site for commercial investment and or development. 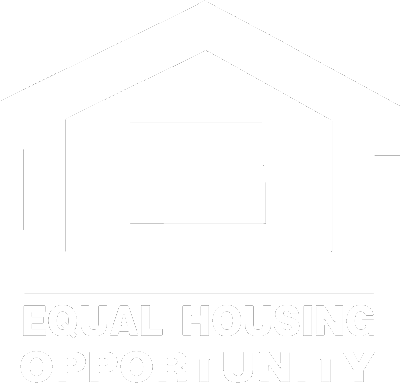 Subject has deed restrictions which can be furnished.